An appreciation of the best show on television as Soderbergh's stewardship on it sadly comes to an end. 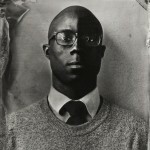 Barry Jenkins was born and raised in Miami, Florida. He studied film at Florida State University. His first feature film, Medicine For Melancholy, was acquired and released by IFC Films and nominated for four Gotham and Independent Spirit Awards. Moonlight, his second feature, won countless awards, including the Academy Awards for Best Picture, Best Adapted Screenplay (for Jenkins and Tarell Alvin McCraney) and Best Supporting Actor (for Mahershala Ali). I’ll stand up on this: The Knick is the best show on television. For reasons I’ll get to shortly, it was the best show on television in its inaugural season and was again television’s brightest in the year just past. Which is frightening, because in a second season that did not match the verve and might of its tremendous first, there’s potential to be reached here yet. 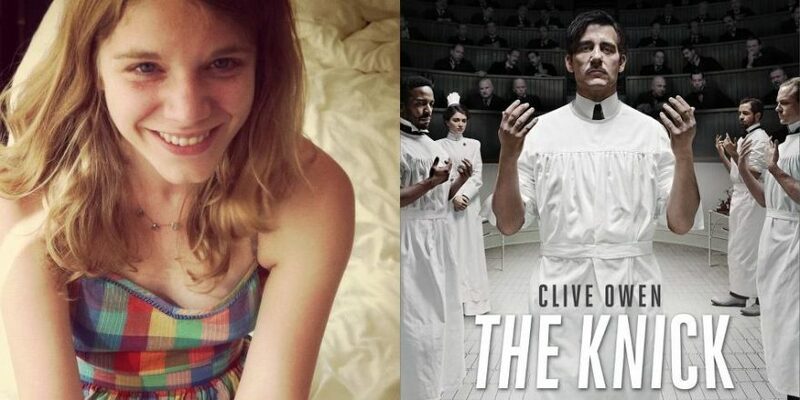 A disclaimer: what The Knick is and the exemplary way it functions have been previously covered on this site by Leigh Janiak. Writing of Season One, her Talkhouse piece is ferociously on point (so much so that I initially declined this assignment). If you haven’t, you should read her wonderful essay immediately — it’s tremendously crafted and warmly worded in a way I’ve accepted this piece will fail to be. Much respect. The Knick is wonderful for a bevy of reasons. Chief among them are the consistency of its writing and boldness of its visual direction. Unlike the majority of television, The Knick is rooted in a pair of single sources: the writing team of Jack Amiel and Michael Begler on the page, the eye of Steven Soderbergh behind the camera. While having either a single writing or directing entity for the entirety of a television season is a rarity, having both is damn near unheard of. There are reasons for this and, for the most part, they are valid. In an era where “golden” has been the chosen descriptor affixed to the state of television, the bar for quality on the small screen is ever higher. This takes work, in some ways more work than required for prestige features and blockbuster bonanzas. The economies of scale dictate aesthetic systems and, where time is limited and budgets constrained, dividing the writing and directing of a show between a cadre of trusted voices (tasked with wielding their unique, yet same voice) is the only way to meet such demands. Which is what makes the The Knick so extraordinary. A period piece set a hundred years in the past, in a technical field at the heart of one of the most recognizable cities on earth, its degree of difficulty is pronounced and steep. And yet, rather than spreading the responsibility for shouldering that difficulty amongst a wide group, the HBO/Cinemax brain trust takes the other tack, condensing the responsibility amongst Messrs Amiel, Begler and Soderbergh. 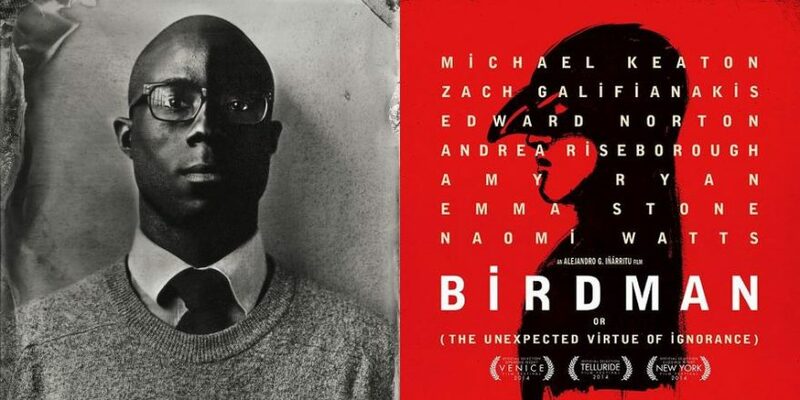 What results is nothing less than one of the finest examples of longform visual storytelling ever put to screen. 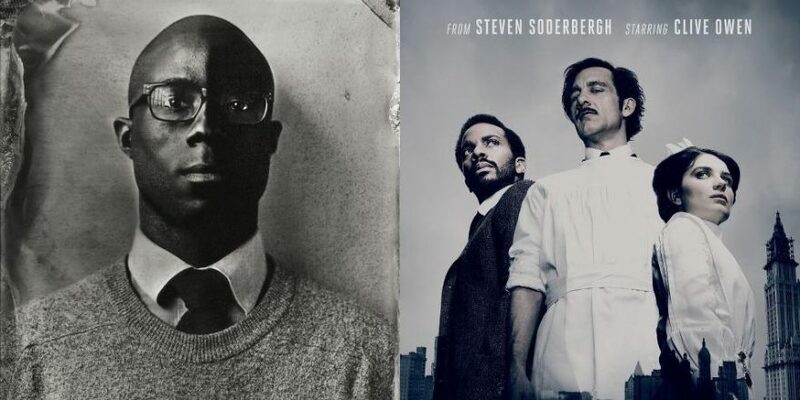 In the consistency of its voice, The Knick is the rare visual drama that approaches (and nearly, nearly meets) the hopeless benchmarks of the long form novel (just my opinion, but Kieślowski’s The Decalogue and David Simon’s The Wire would be the others). At the core of the show is Steven Soderbergh. For all of The Knick’s 20 hours of running time, the filmmaker has served as director, editor and cinematographer. 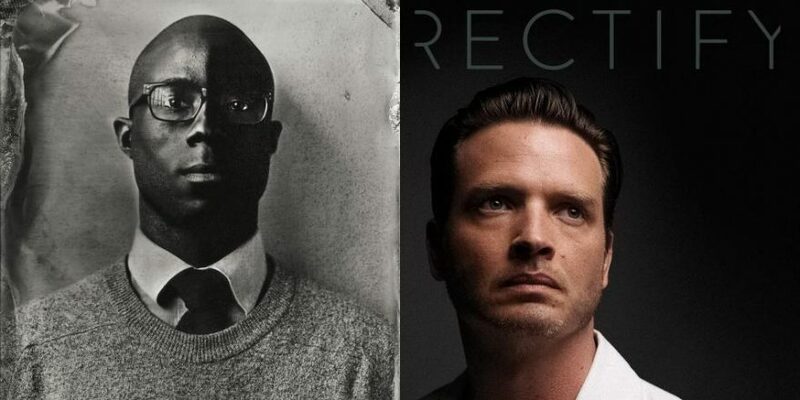 While the pairing of single writing and directing teams over a season has been done to great effect elsewhere (most notably in Season One of HBO’s True Detective), I’m hard pressed to come up with anything approaching the feat Soderbergh undertakes. * And even more than that he undertakes it, how he goes about it is the thing. Instead of spacing these tasks out and attending to them in turn — getting the entirety of the show in the can before donning his editor’s cap — Soderbergh is doing them all at once, editing the day’s footage in the back of a van as he’s driven home from set. Where he could decompress to ruminate on the next day’s shooting (as most directors and cinematographers will), he remains wholly in the now, piecing together the work just shot. I’m extrapolating here, but the effect is a show crafted entirely in the present moment, with (of course) some pre-planning by the cast and crew but an overwhelming amount of in-the-moment creation. Despite its period setting, ensemble cast and intricate surgical procedures (read: despite its abundance of craft dynamics that require extensive time), what we’re watching in The Knick is as close to a living/breathing work as we’ll ever see in this medium. The show is the elusive electricity of live theater transmuted into light, sound and editorial juxtaposition. At many moments, you can feel Soderbergh holding the image by its Red Epic Dragon housing. The Knick is Frederick Wiseman making a narrative costume drama about the evolution of American consciousness and the archaic roots of medical science. And what are we seeing? A show where half the season is shot on an 18mm or 25mm lens, where entire sequences revolving around as many as seven characters are trained solely on the face of one. A show where a dance sequence is rehearsed and choreographed to the hilt, only to reach visual sublimation through its filmmaker’s trademark forays into nonlinear story craft. What we’re seeing when we watch The Knick is the summation of a filmmaker’s experiments over decades of work channeled into an expansive storyform capable of satiating his voracious appetite. My love is not blind. 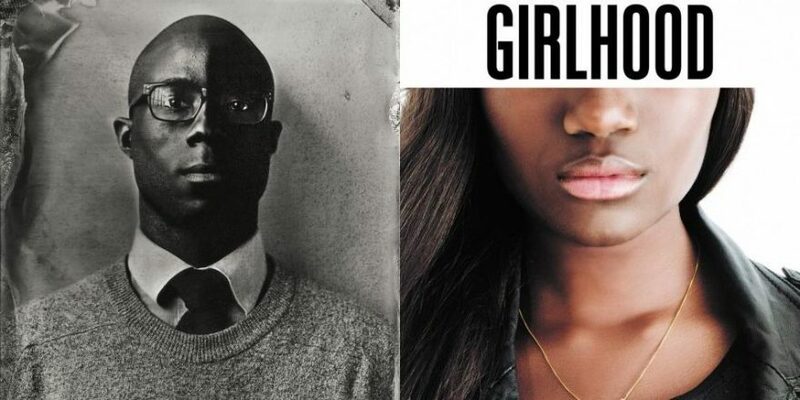 In Season Two, there were choices that left me wanting, most notably the shift away from the gravitational pull of Andre Holland’s Dr. Algernon Edwards and the liberty his centering granted me of referring to Season One as “pound for pound one of the blackest shows on television.” Similarly, the introduction of Zaraah Abrahams as Edwards’ wife Opal was a stick of dynamite whose fuse was never lit. And while Eve Hewson’s Lucy Elkins gained much more delicious real estate over the shows sophomore frame, others like Michael Angarano’s Dr. Chickering remained on the periphery. There are simply too many viable characters and too much narrative terrain to ever possibly cover in two seasons … which is why the announcement that Soderbergh will relinquish all but producer duties for Season Three has been met with such rancor. The form of the The Knick is part and parcel with its character — this show simply would not be the same without the Amiel/Begler dynamic in the writing and Soderbergh in production. I assume the writing for all 10 episodes is completed before a single episode is shot and I also assume that having this clear road map informs many of Soderbergh’s visual decisions. As a former boss loved to say, there’s simply more “there” there, and a third season of The Knick without the alchemy of this triumvirate merits lament. Will a new steward take up where Soderbergh left off, handling the trifecta of directing, lensing, and editing, as he’s done? Not likely. Will the show take a more traditional path and bring in four or five directors (paired with a cinematographer and editor)? Not likely. With the writing duo maintaining status quo, the most likely result is a new director-cinematographer pairing to direct and shoot the entire 10-episode slate. Soderbergh has said this was always his wish, to step away after two seasons and allow a new director to take the show in whichever visual direction she or he pleases. And while much of The Knick’s visual language has been firmly established (and Cliff Martinez’s score, oh my), a sweeping divergence from it would be an amazing experiment. What is clear is that the man from Baton Rouge will not be behind the camera should there be more seasons to come. These first 20 hours of the The Knick then should be considered a whole unto themselves, a fever-pitched example of total immersion by a retired filmmaker and compulsive eavesdropper. Considering there was a time not very long ago when it appeared we wouldn’t see any work from Soderbergh for an indefinite time, that we’ve received these 20 hours of The Knick is a wonderful thing indeed. * Louis C.K. wears a similar number of hats on Louie and appears in front of the camera, I know. Different animal, just as impressive, most def.